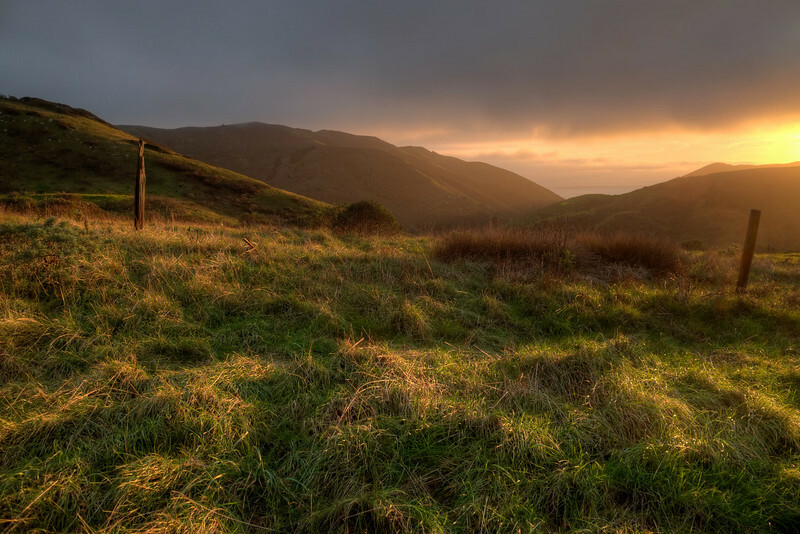 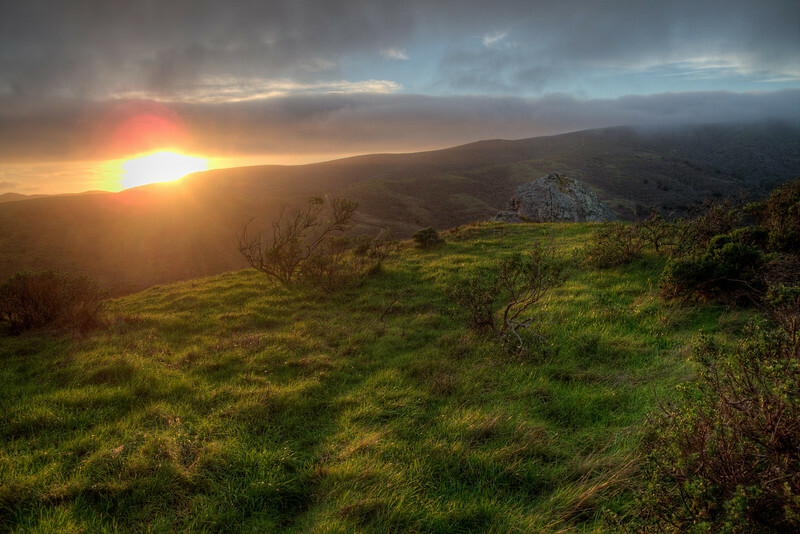 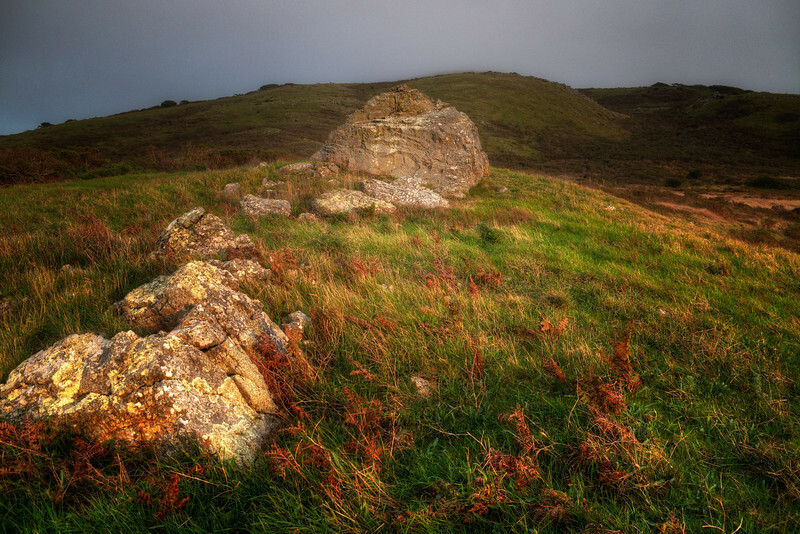 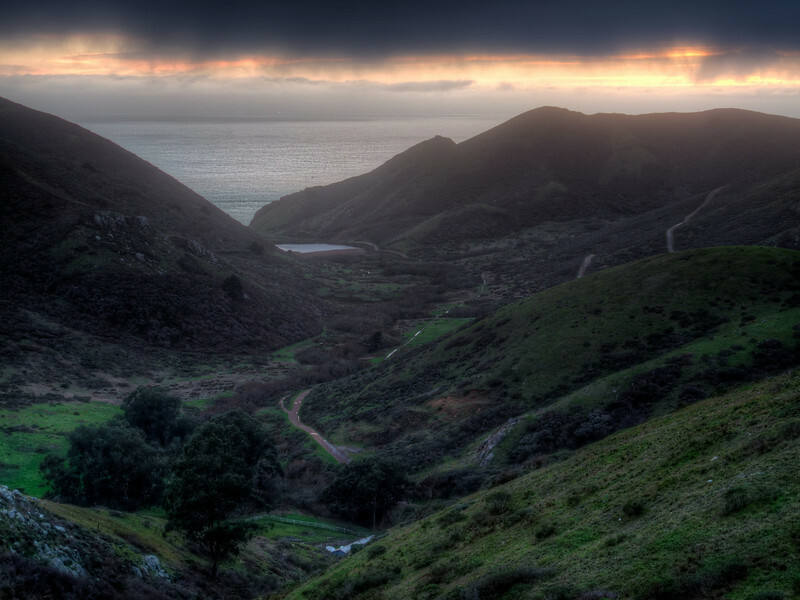 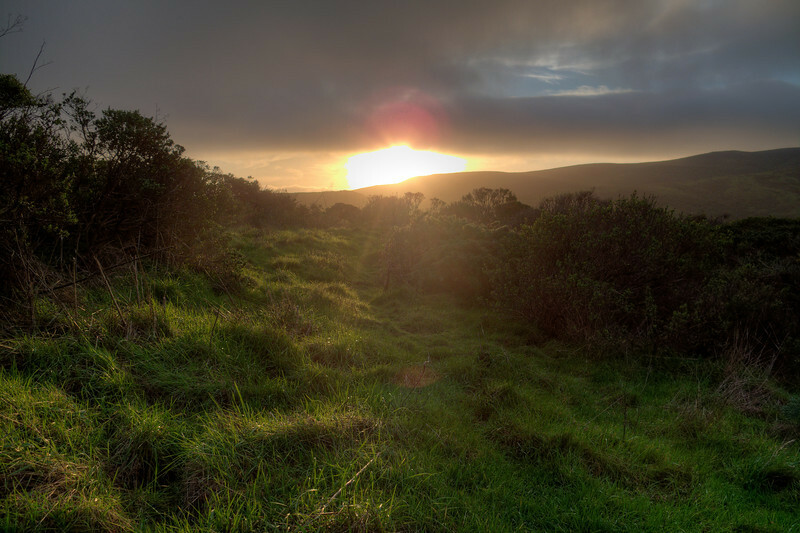 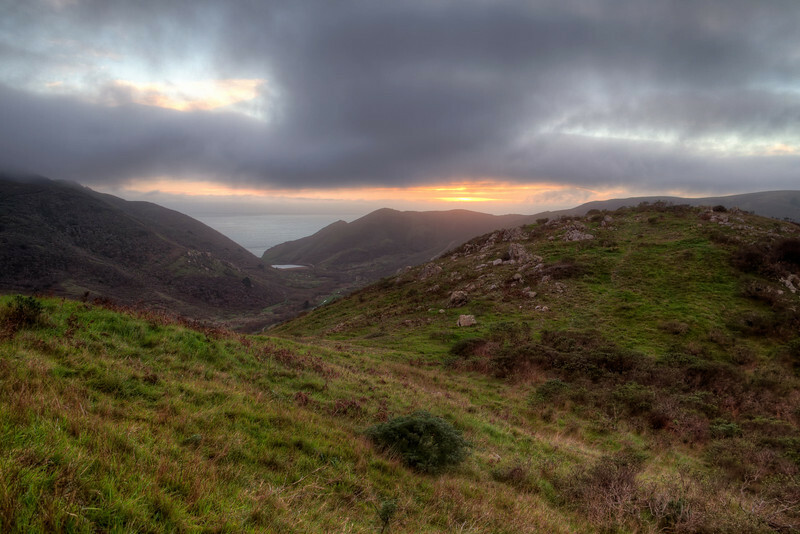 Walking up the Old Springs Trail in Tennessee Valley, Marin Headlands, during a winter sunset, storm coming in. 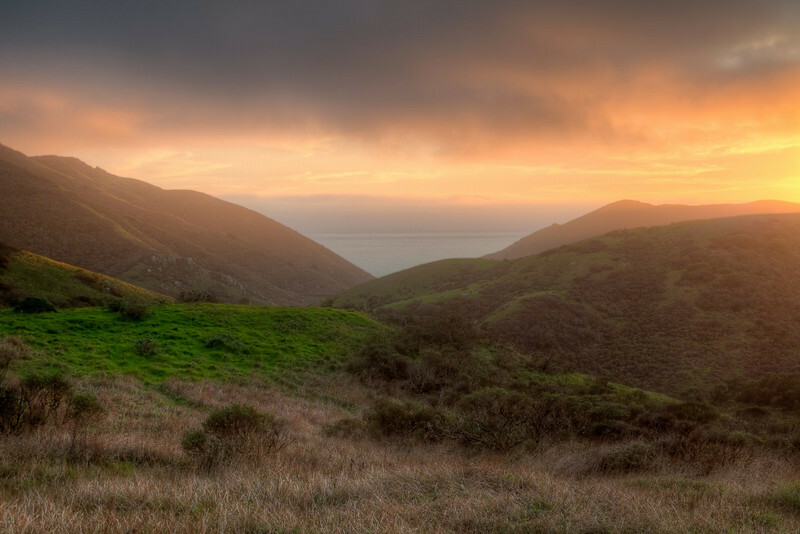 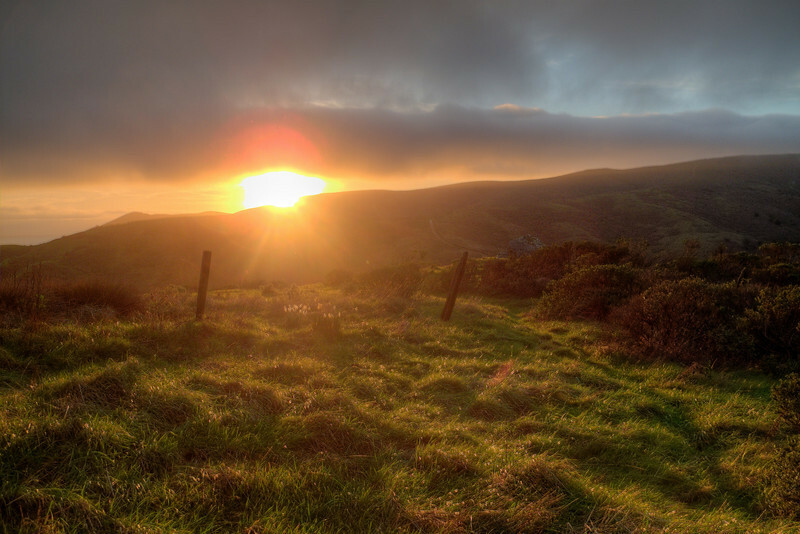 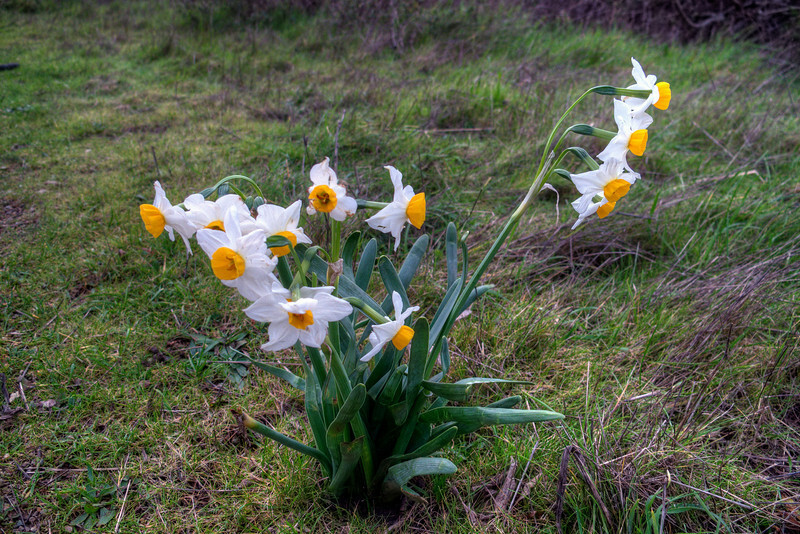 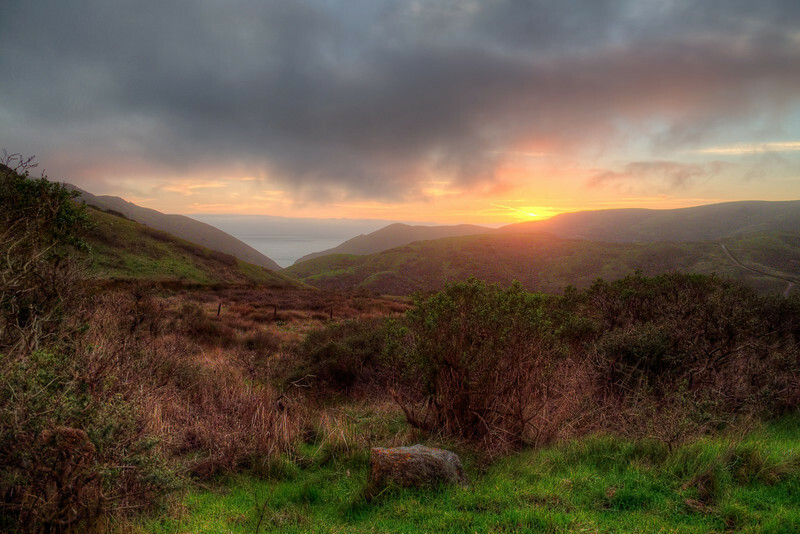 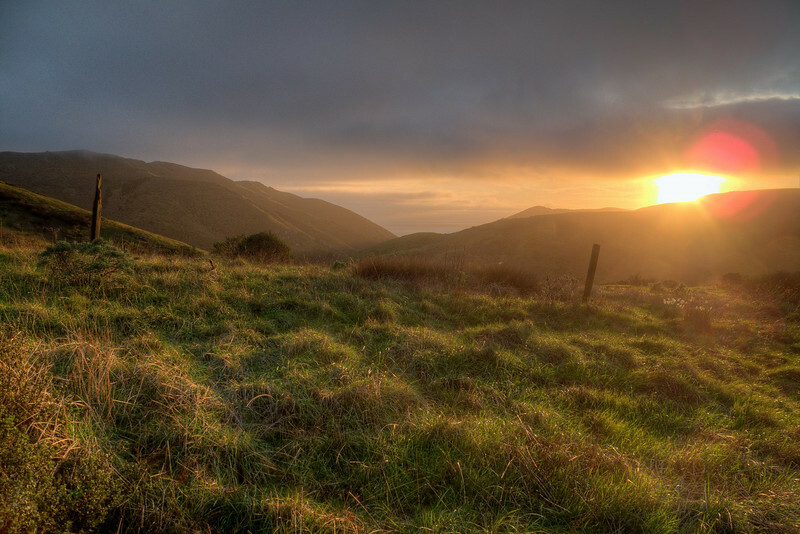 Tennessee Valley Old Springs Trail winter sunset. 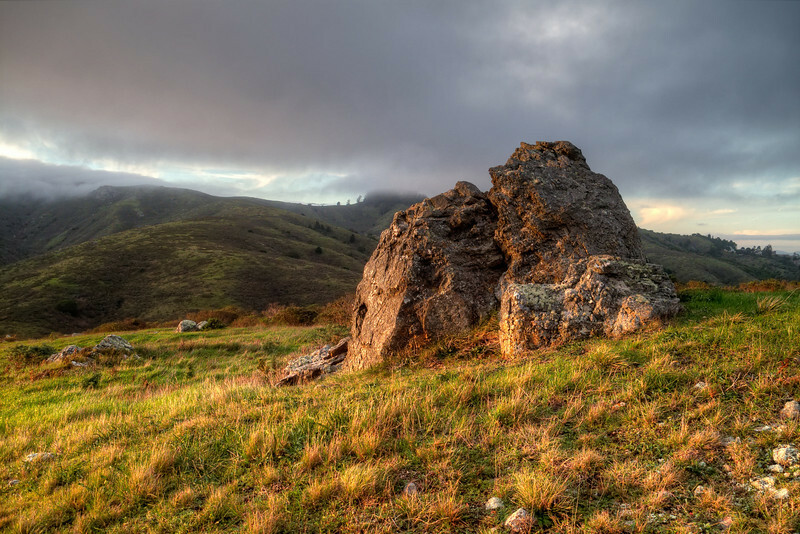 Panorama of grandfather rocks at a favorite tai chi spot. 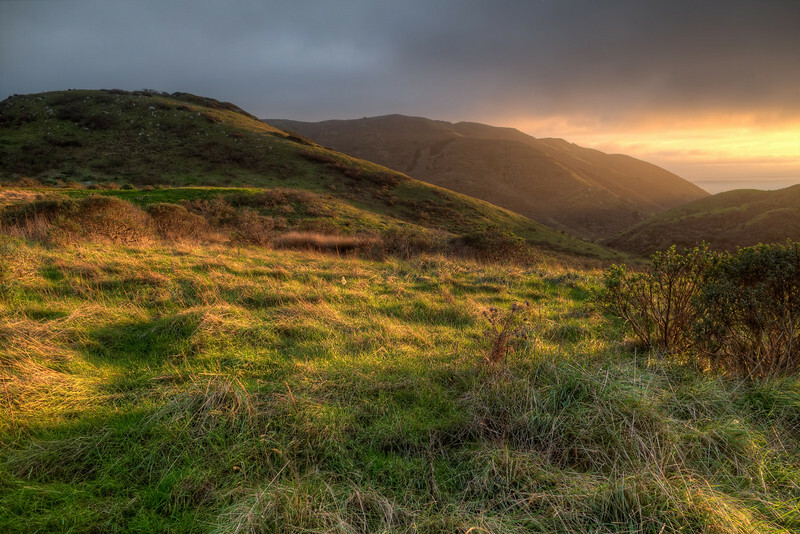 Tennessee Valley Old Springs Trail winter sunset. 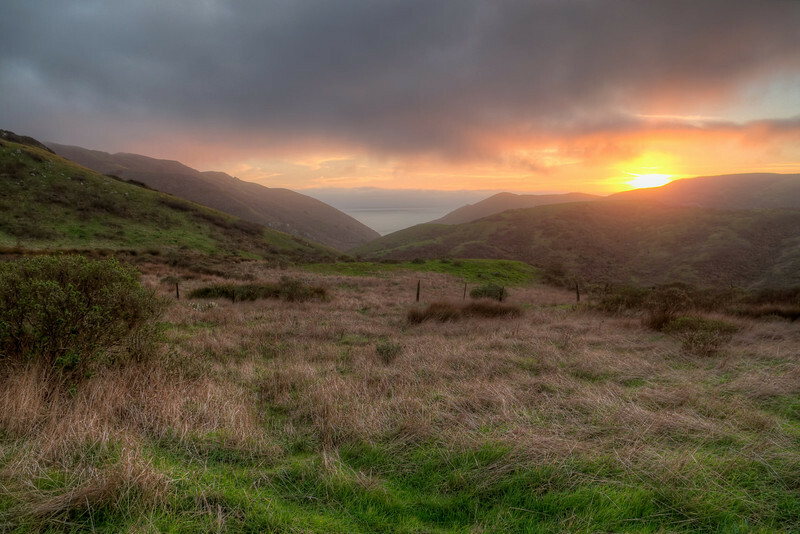 Tennessee Valley used to be a cattle ranch. 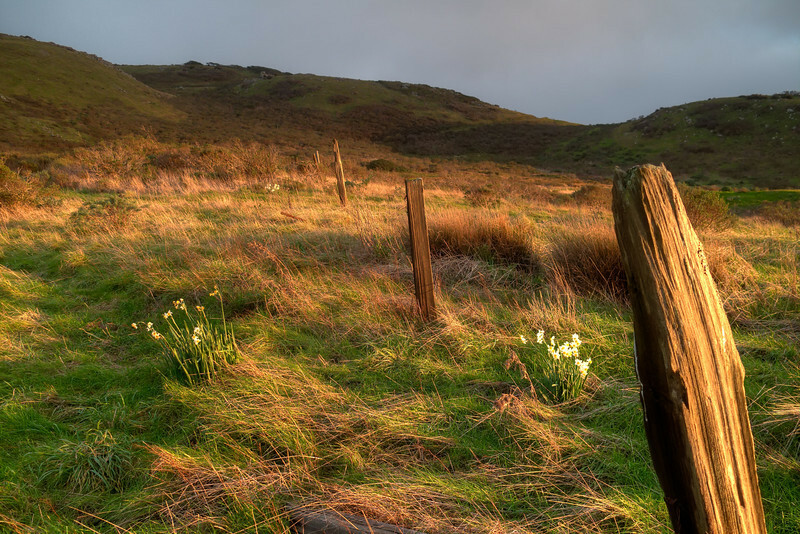 Vestigial fenceposts can be found throughout the site. 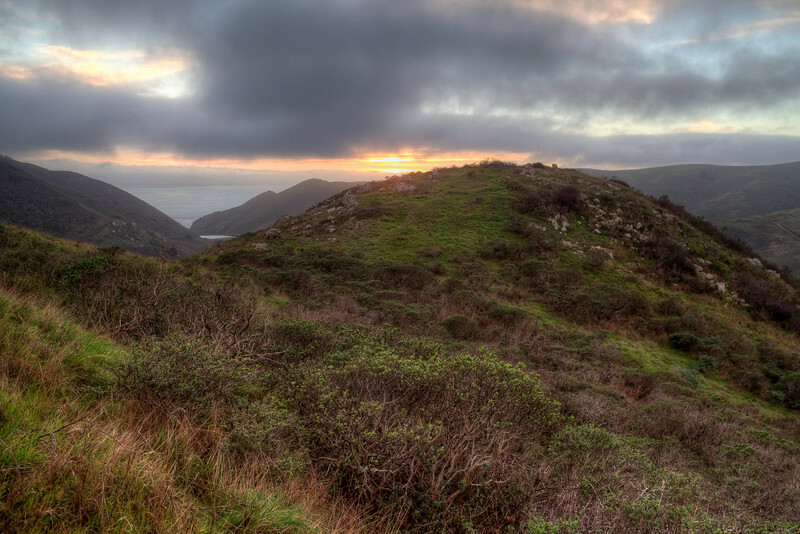 Tennessee Valley Old Springs Trail winter sunset. 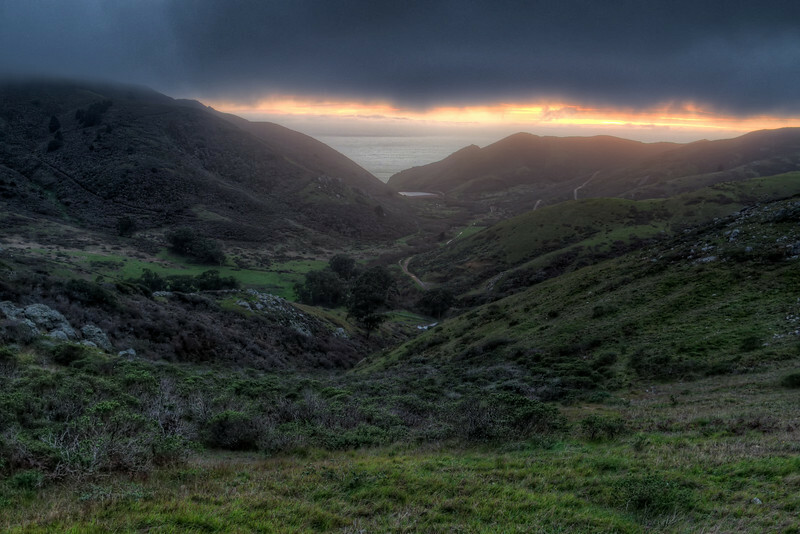 The Fox Trail can be seen in the background right of center. 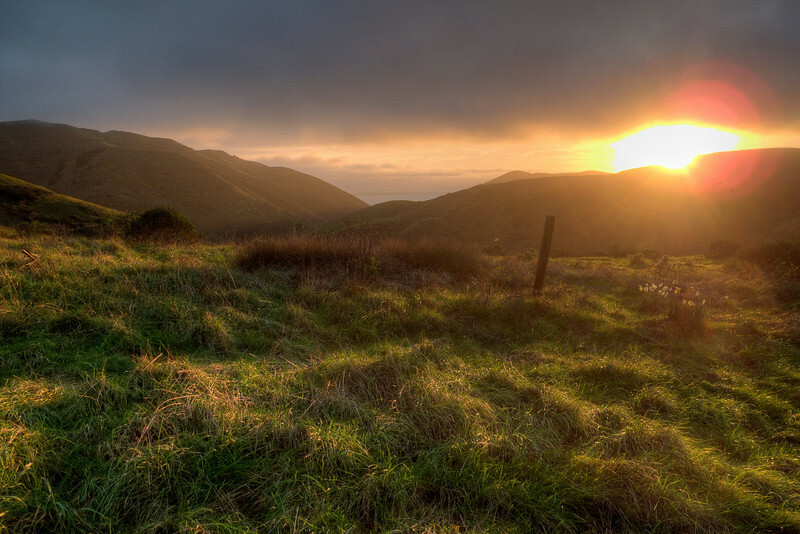 Tennessee Valley Old Springs Trail winter sunset. 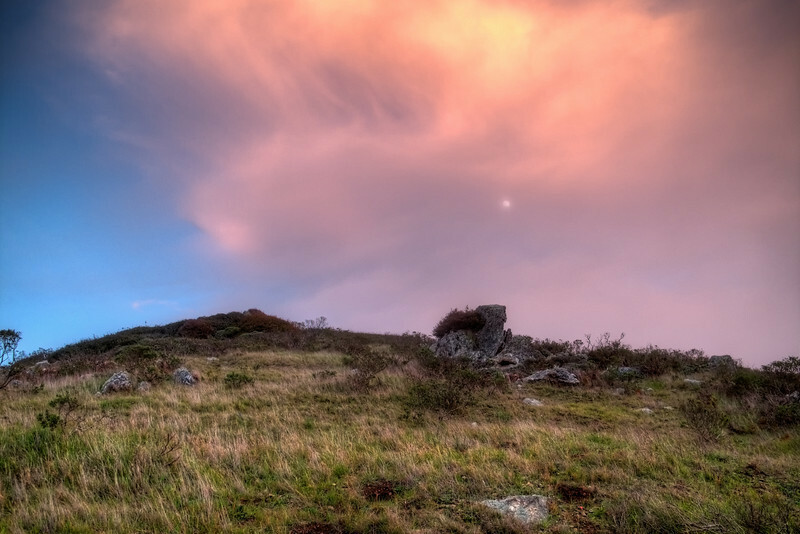 Moonrise. 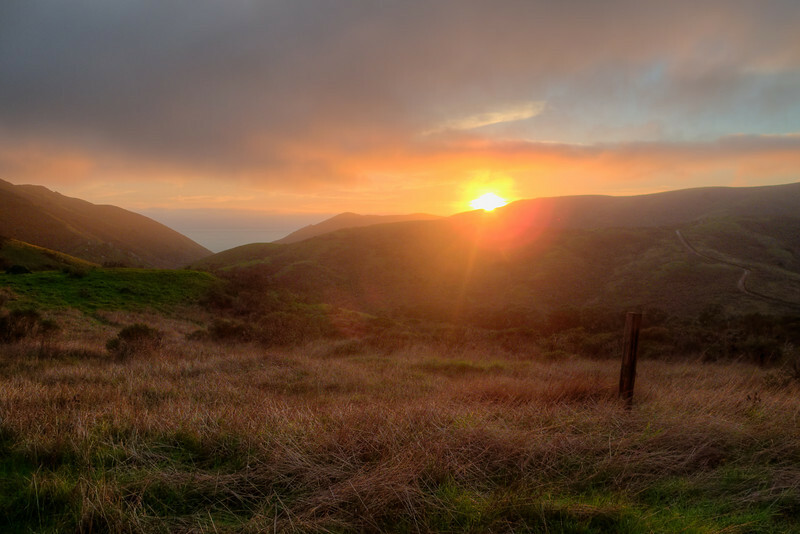 Tennessee Valley Old Springs Trail winter sunset. 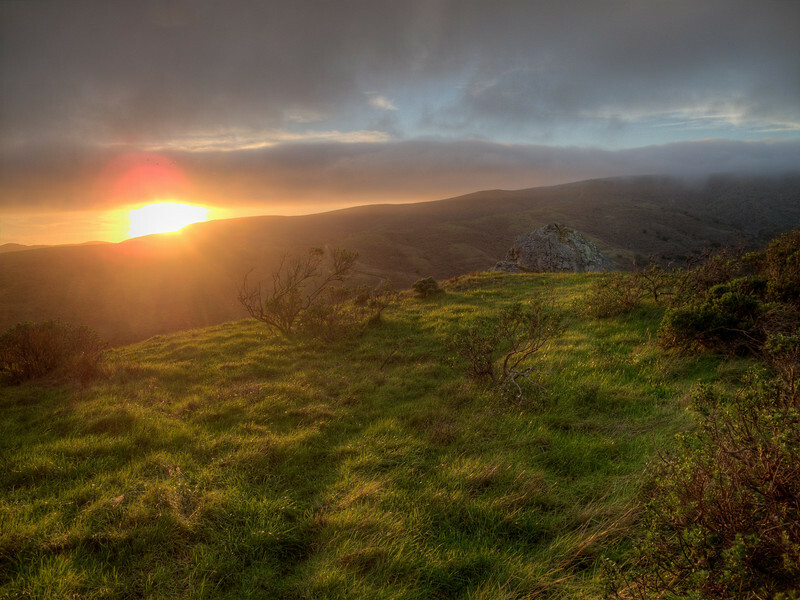 All 3 peaks of Mt. 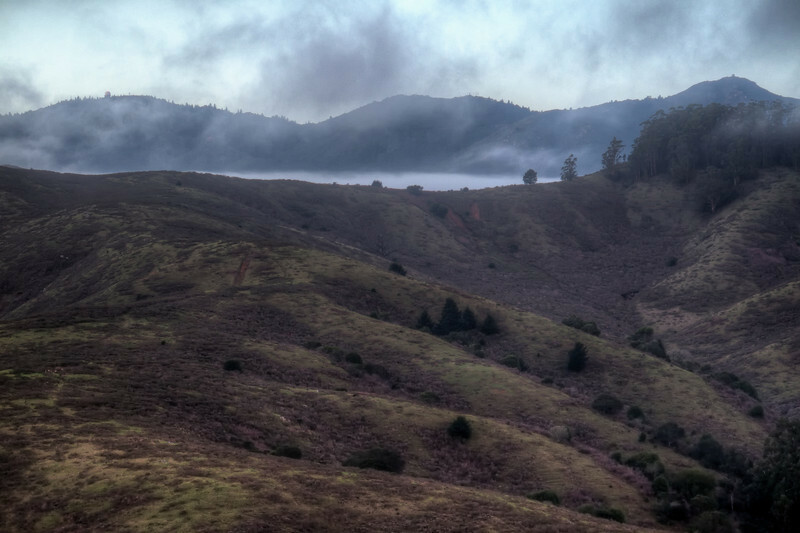 Tam visible looking north beyond the Miwok Trail ridge. 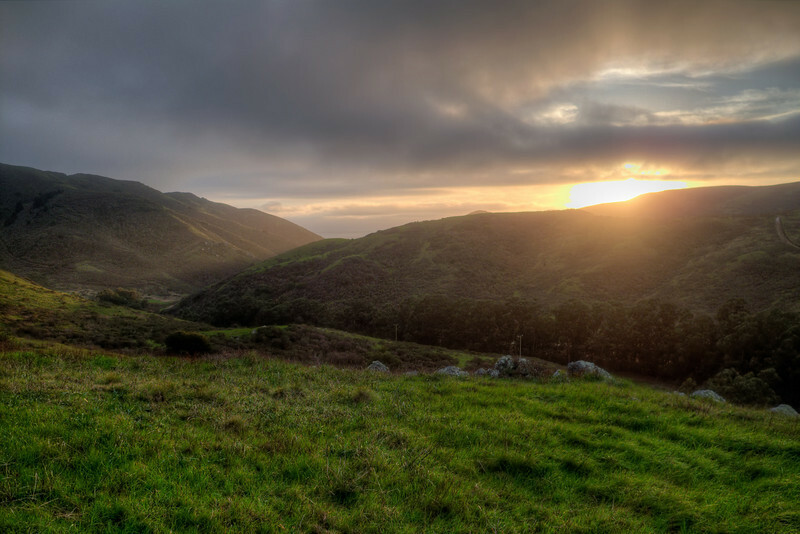 Tennessee Valley Old Springs Trail winter sunset.